Your source for information on the Pennsylvania State Capitol. of the State's Capitol Complex. 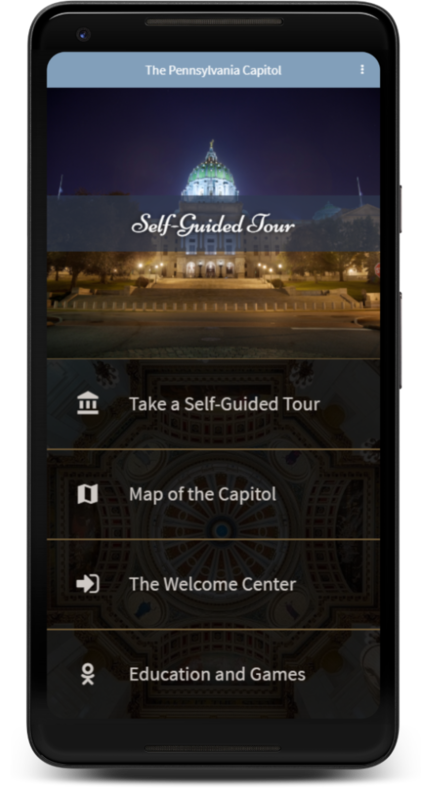 Everything you need to know about visiting the Capitol. 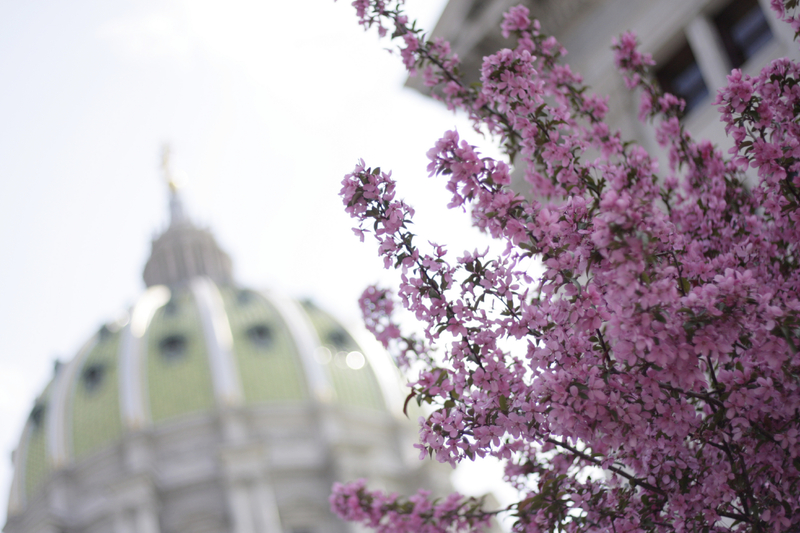 Book a guided tour of the beautiful PA State Capitol building. Just have a question? Look no further. We're here to help. 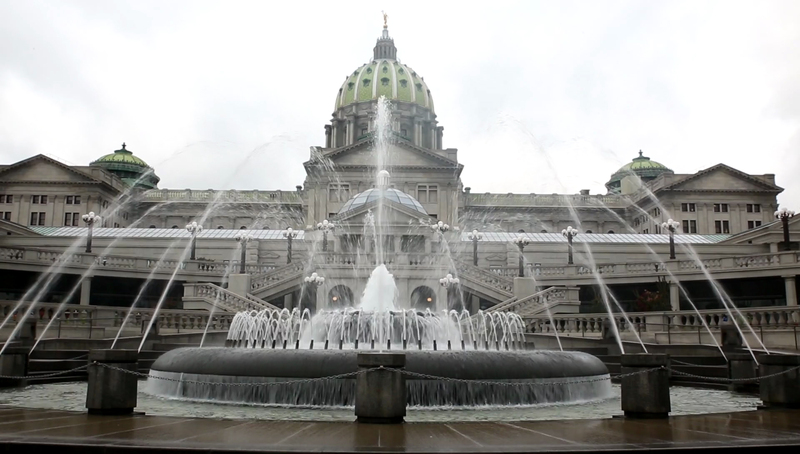 Pennsylvania's State Capitol, proclaimed as one of the most beautiful in the nation, is a priceless architectural and artistic treasure, a majestic symbol of history and power, and an icon of democracy and freedom. 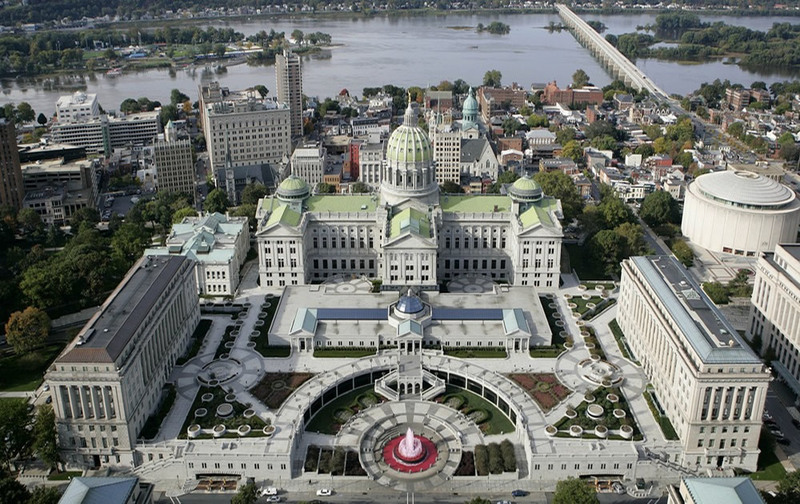 The Pennsylvania State Capitol Complex is comprised of the buildings owned by the Commonwealth and are centered around the Capitol in Harrisburg. A fun and informative way to learn. 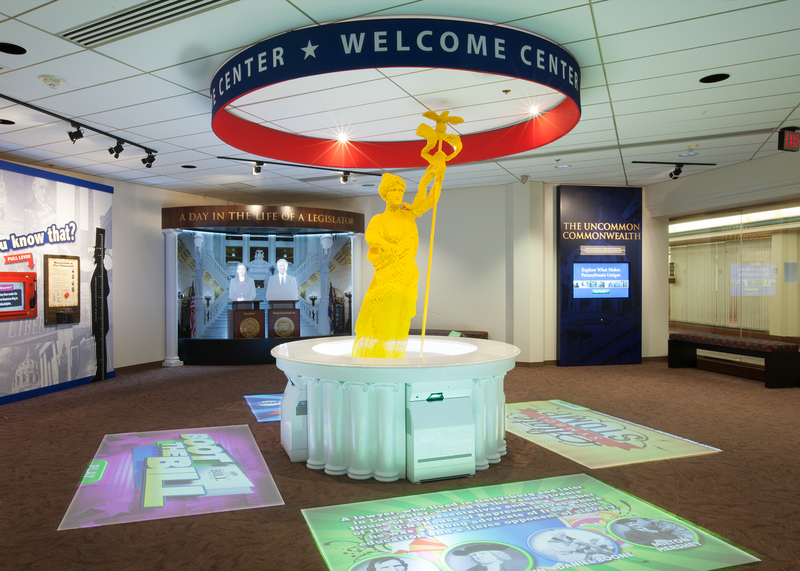 The Pennsylvania General Assembly's Interactive Welcome Center now has a refreshed look, new interactive exhibits and features that will make it even more fun, informative and interesting for visitors to our State Capitol. Located in center-city Harrisburg, there are many ways to get to the Capitol and several parking opportunities. 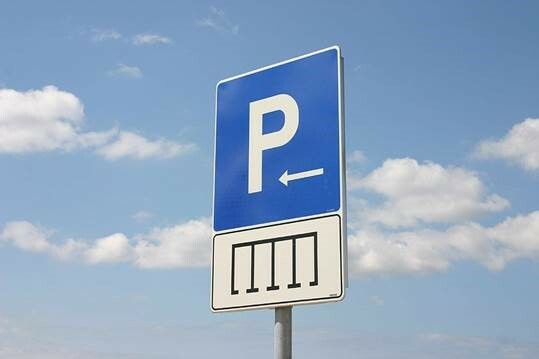 Click here for directions and parking locations. 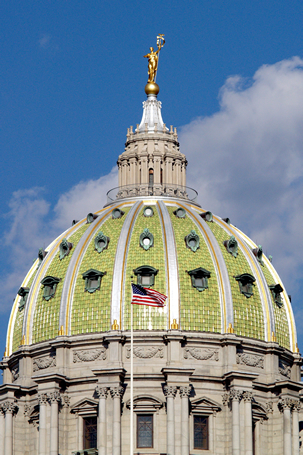 Pennsylvania's Capitol is, first and foremost, a public building belonging to the citizens of the Commonwealth. It is also a priceless architectural and artistic treasure, a majestic symbol of history and power, and an icon of democracy and freedom. When President Theodore Roosevelt attended the dedication of the building on October 4, 1906, he said, "This is the handsomest building I ever saw." The Capitol was designed in the American Renaissance style by Philadelphia architect Joseph Huston (1866-1940), who envisioned the building as a "Palace of Art." Built and furnished at a cost of $13 million, the Capitol features paintings, stained glass and furnishings by some of the best artisans of the day. The building incorporates various Renaissance designs in some of its largest rooms: Italian in the House Chamber, French in the Senate Chamber, and English in the Governor's Reception Room. It also reflects Greek, Roman and Victorian influences in its art and ornamentation. 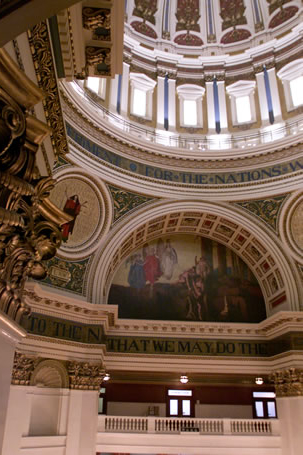 Throughout the building, Huston blended the various styles with motifs featuring Pennsylvania's achievements in labor, industry and history, making the Capitol uniquely American. Its five-story exterior is faced with handsome Vermont granite, and the roof is composed of green glazed terra cotta tile. The Capitol's centerpiece is a spectacular 272-foot, 52 million-pound dome inspired by Michelangelo's design for St. Peter's Basilica in Rome. Following its completion, the building was the tallest structure between Philadelphia and Pittsburgh for 80 years. While the building has been modernized over time, efforts to blend form and function continue today, and a special Capitol Preservation Committee ensures that as the building evolves, the artistic elements are never lost. 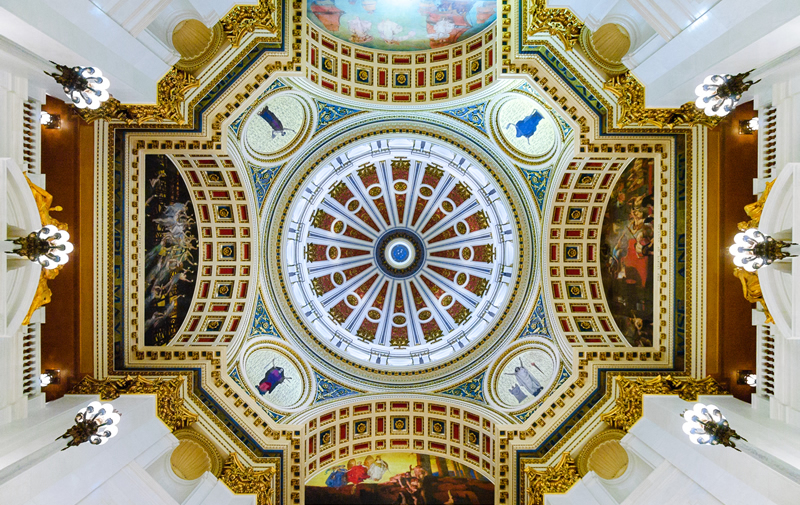 The seat of Pennsylvania's government continues to inspire visitors with its wealth of art, its outstanding architecture, and its strong connection to the vision of the Commonwealth's founder, William Penn, who sought to establish a land that would be governed by just laws and tolerant of all religious faiths. 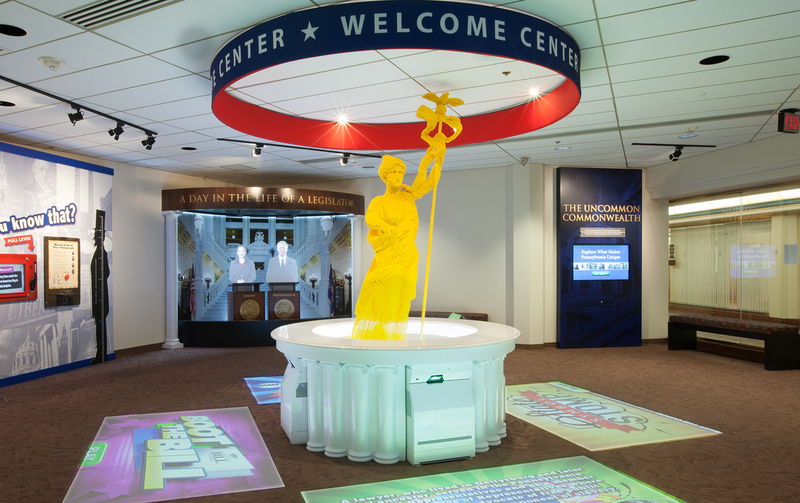 The Senator John Heinz History Center, an affiliate of the Smithsonian Institution and partner of the Vatican, open as the largest history museum in the Commonwealth of Pennsylvania. It was named after the late U.S. Senator H. John Heinz III (1938–1991).